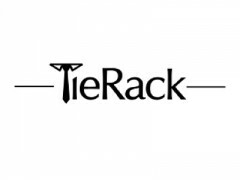 About: Tie Rack is a chain of shops selling ties, bow ties, boxer shorts, handkerchiefs and cufflinks. They also sell scarves, shawls, pashminas and blouses. They offer free delivery within the UK and offer a gift wrapping service. This branch is located in Paddington Railway Station.